Call Erik today for more details and to make your personal selections. Call 860.376.5289 for this area best buy!! Live the “Mystic Lifestyle”. 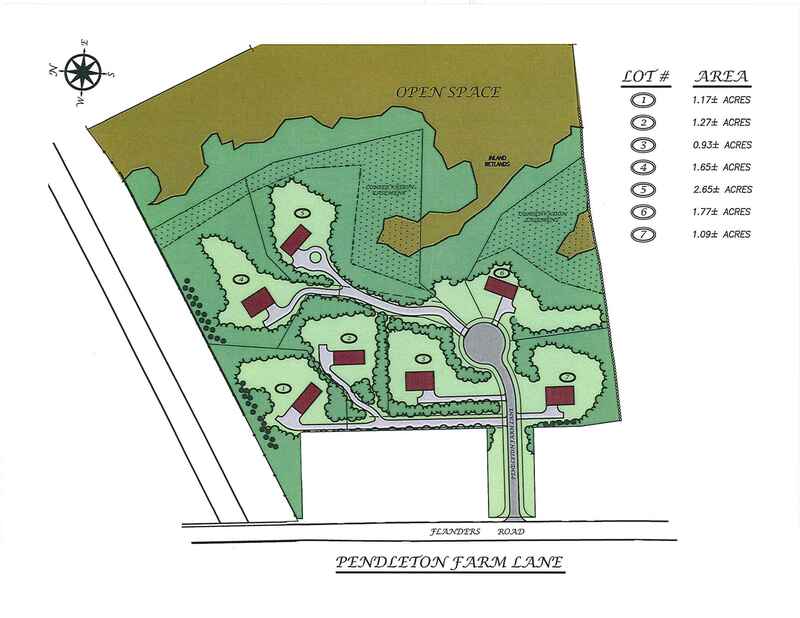 Pendleton Farm Lane offers a quaint New England village style neighborhood offering 7 acre+ wooded lots in a beautiful safe and secure setting that’s perfect for raising a family but with plenty of privacy for the empty nester. Privacy does not have a penalty at Pendleton Farm Lane since it is only minutes from historic downtown Mystic with easy access to fine dining, shopping, beaches and entertainment. Only two lots remain so call Erik’s Design-Build to reserve your new home site today! Remember – Design, Build…Live Well!